The distinctive, fragrant, purple flowers of Lavender, the wonderful little shrub that grows all over the world with its woody, crooked, flaky branches that give off straight, four-sided stems producing narrow, pale leaves and copious amounts of flowers. 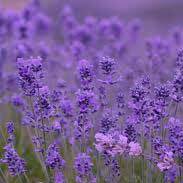 Lavender was so extensively used as a cleansing and purifying herb by the ancient Romans that it took its name from the word 'lavare; to wash.
Medicinally speaking Lavender has been used for depression and exhaustion, and for sleeplessness and irritability. Lavender oil is prized by all people who work with essential oils having multiple uses and indications. The British Herbal Pharmacopoeia (BHP) describes Lavender's actions as carminative, spasmolytic, antidepressant & antirheumatic and says it is indicated for depressive headache, dyspepsia & colic and specifically indicated for 'depressive states associated with digestive dysfunction'. The BHP suggests a dose of 1-2 gms or by infusion, suggesting a tincture of 1:5 in 60% ethanol. 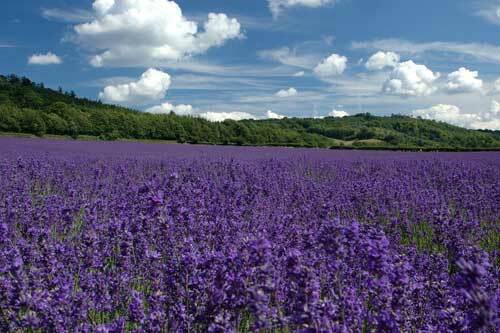 The history of lavender has over 2500 years of recorded use. The plant was sold by Greek traders around 600 BC to the Hyeres Islands off of France. Then it spread to France, Italy, and Spain. Lavender's first recorded arrival on the North American continent was by the English Pilgrims in the 1600s. 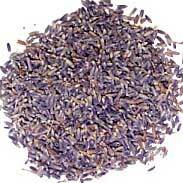 The Egyptians used lavender for mummification. They even made stills to extract the oil. 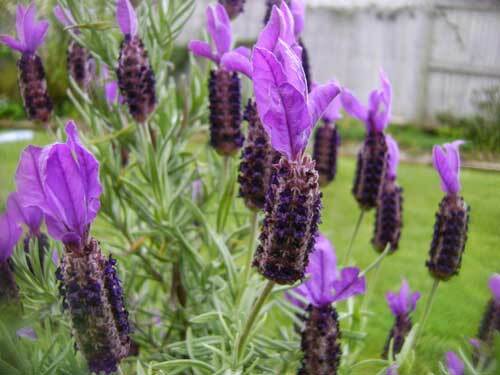 The Phoenicians used lavender in bathing, perfumed oils, cooking and to freshen the air. The word lavender comes from the latin word 'lavare', which means to wash. Romans would use lavender oil on their hair, bodies, and in the public baths. 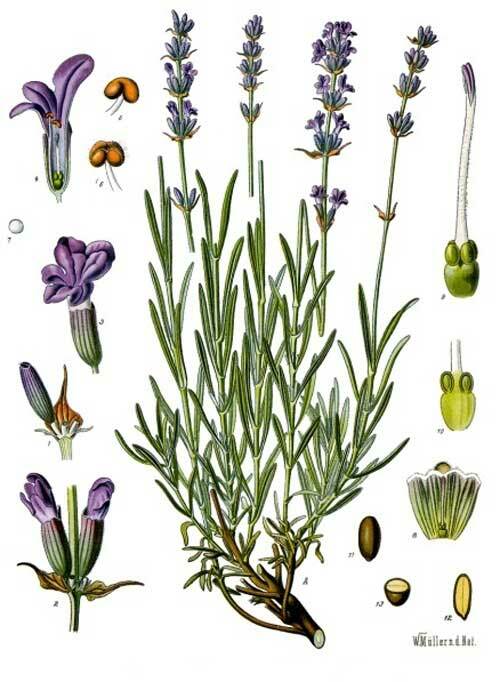 Roman soldiers used lavender for healing wounds and to fight infections. 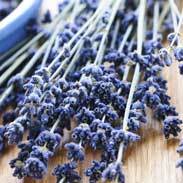 Lavender as the essential oil has been the subject of some intriguing experiments. Extremely safe for all ages. I also use a lot Lavender as the essential oil. This is the one oil that is quite safe to put directly on the skin without it being too strong and potentially doing some damage. Only people with very delicate skin need worry about diluting Lavender oil with water and even then, they will probably be fine everywhere but the face. The founder of modern Aromatherapy was a French chemist named René-Maurice Gattefossé who was working in his laboratory late one night when he badly burnt his hand on the flame of a Bunsen burner. He had a beaker of Lavender oil that he had been working with and, knowing that the herb had a folk reputation for burns, scalds etc. he put the burnt part of his hand into the oil and kept it there for a time. The consequent healing and lack of damage to his hand was so remarkable that he went on to devote his life to exploring the virtues of essential oils. I had a chance to put the above story to the test some years ago when I was making pizza for my family and had just taken a metal tray preheated to 200 degrees Celsius out of the oven. At that moment, one of my children started telling me about something and when I turned back from them I forgot that I had a scorchingly hot piece of metal in front of me. I picked It up with one hand and began carrying it across the kitchen before my brain finally got the message from my fingers… My hand should have been quite badly burned by this, but copious amounts of lavender oil not only stopped them getting damaged, it was also remarkably good at taking away the pain of the burn. I have used Lavender oil for my own family for just about everything; insect bites, little cuts, sun-burn, acne spots, scrapes and grazes (with 5 children; we have gone through a lot of Lavender). 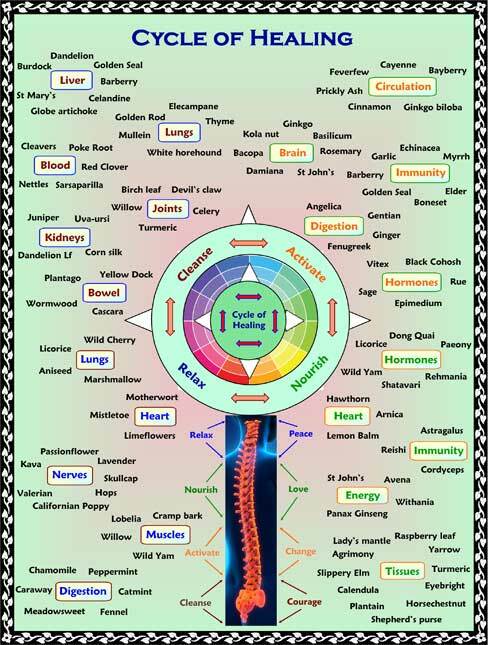 All the information here about the traditional uses of Lavender is consistent with the model of thinking whereby one may treat condition A with plant/substance B. There is value in this approach, especially in how it helps us pass on useful knowledge to one another, but it falls short in one vital area; and that is that people are not all cut from the same cloth! Something that works brilliantly for one person may do little for another -- Why is this?